The night before our graduation from Brown University, we made a pact: to write no holds barred, honest accounts of our lives once a week, no matter what. A month later, Jess flew to Beijing and Rachel moved to New York. 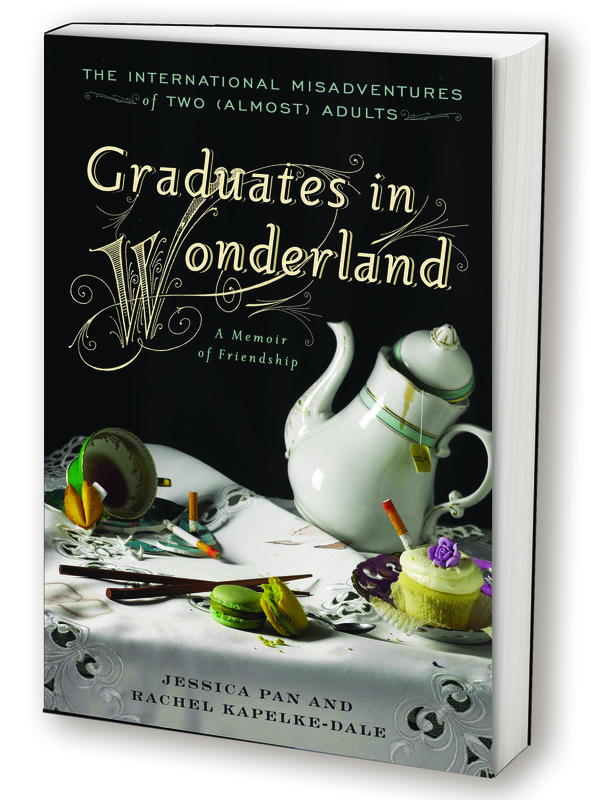 Many jobs, many mistakes, and many loves later, our joint story emerges in Graduates in Wonderland, published by Gotham (Penguin Group). It’s out now! We think it’s the kind of book anyone who has found themselves searching for the right career, the right partner or even the right country would enjoy (plus there are so many strange stories from Beijing, Paris and Australia buried within our letters). And it’s not just for recent grads (despite the title) — it’s a story of love, discovery, heartbreak and finding comfort in your friends (even when they are 5,000 miles away). 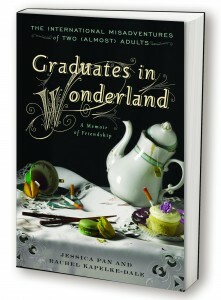 Or you can add our book to your Goodreads list! Also! Want to see our book trailer?!?!?!? It was filmed in Beijing and Paris (with the help of lots of friends). We hope you like it!